Keeper is a 15h AQHA mare that is a true all around horse. She goes English and Western with amazing showmanship. She even jumps! Keeper is a very sweet mare who loves to be brushed and well taken care of. She is fun and easy to show. Suitable for all ages and safe for everyone. She is available for full and half lease on farm only. 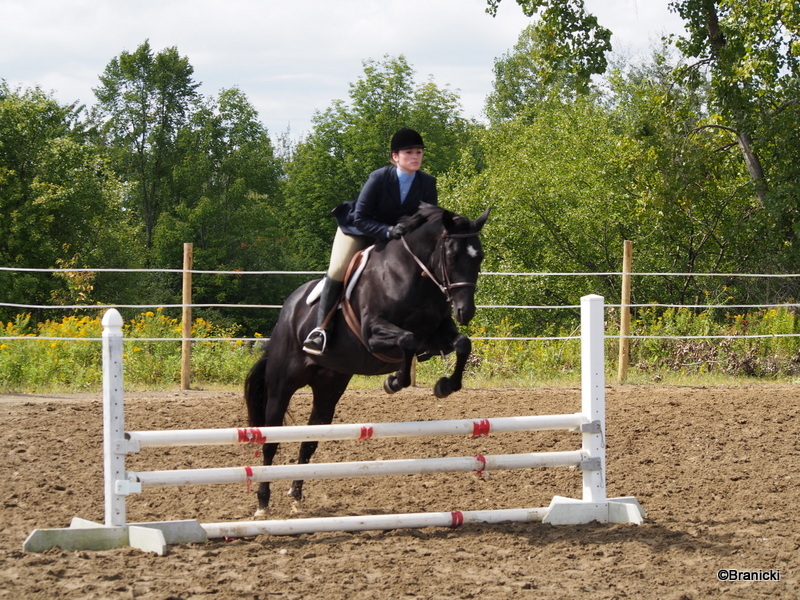 Keeper has over 100 AQHA points in Novice and Youth events! For more information on Keeper please contact us!